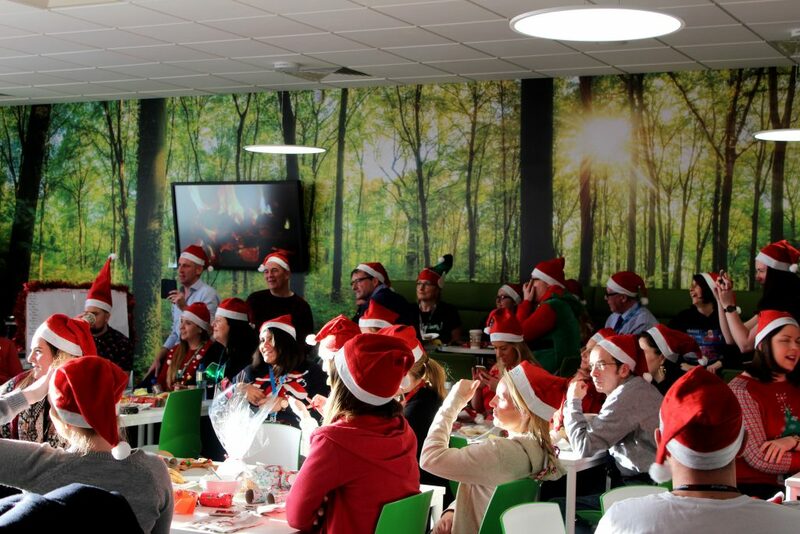 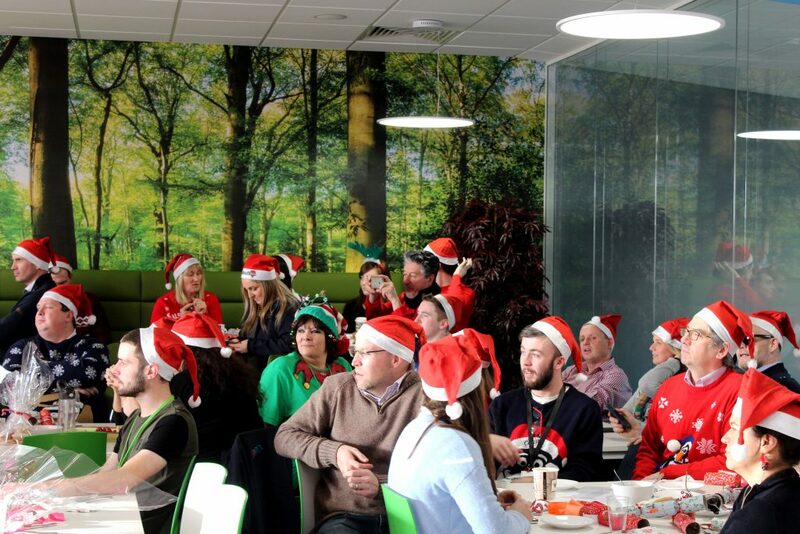 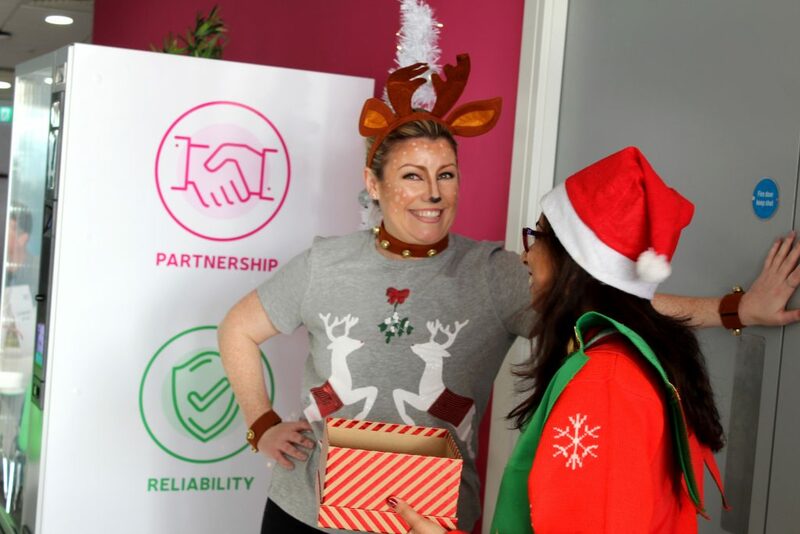 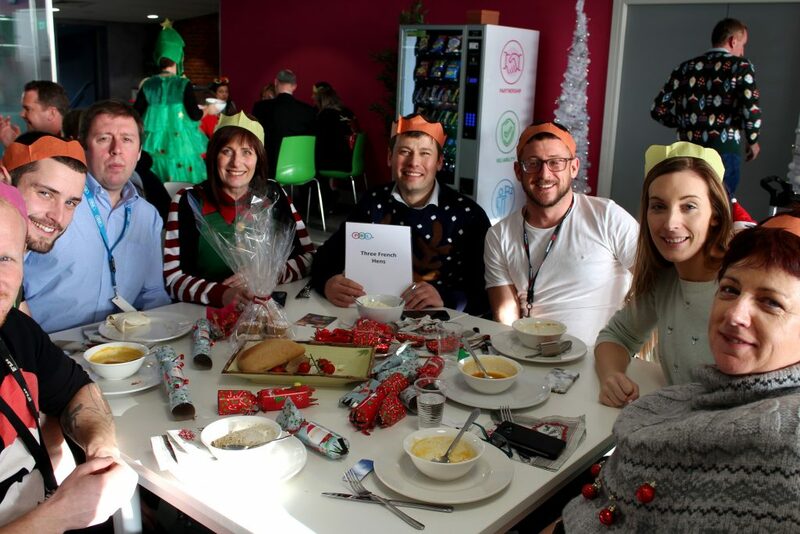 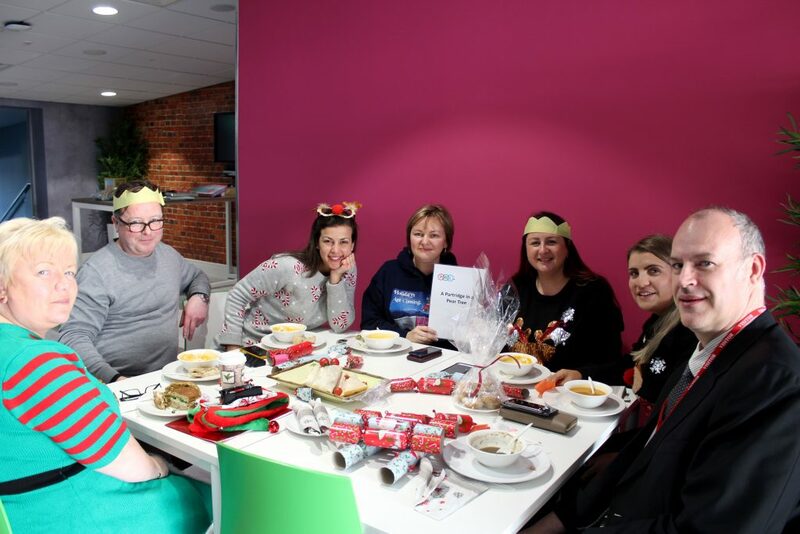 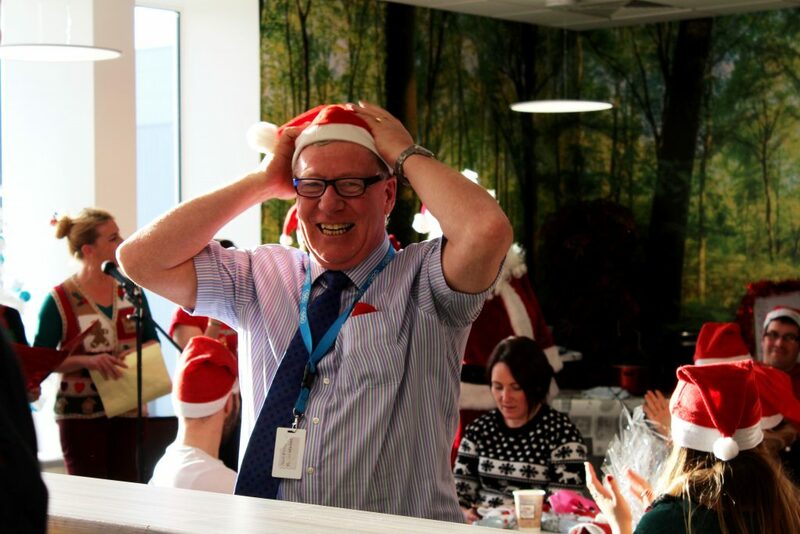 Our festive lunch was hosted in the central office last Friday the 15th of December. 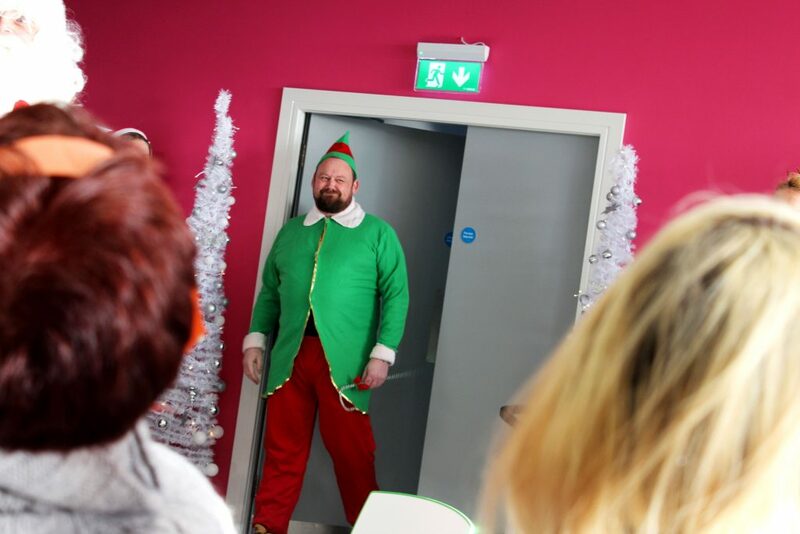 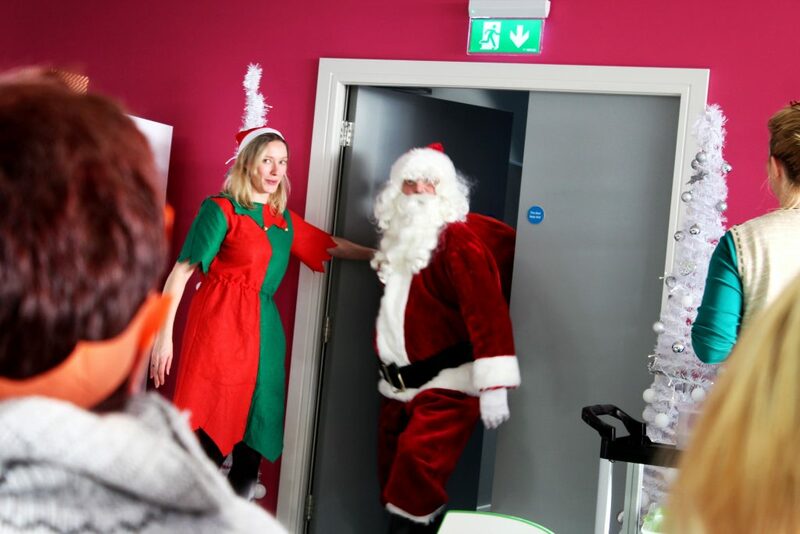 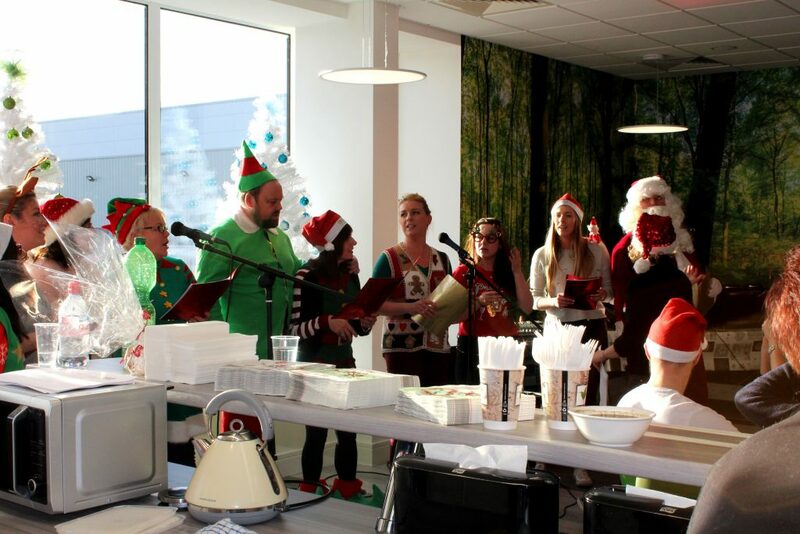 There was lots of shenanigans and even Santa popped in to help our carol singers and spread the festive cheer! 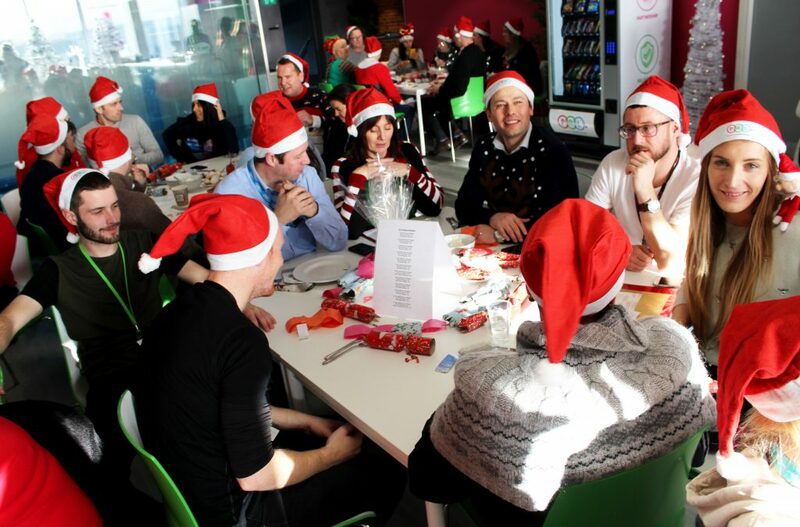 A very special mention to all of the guys in the office who gave up donations on the day. 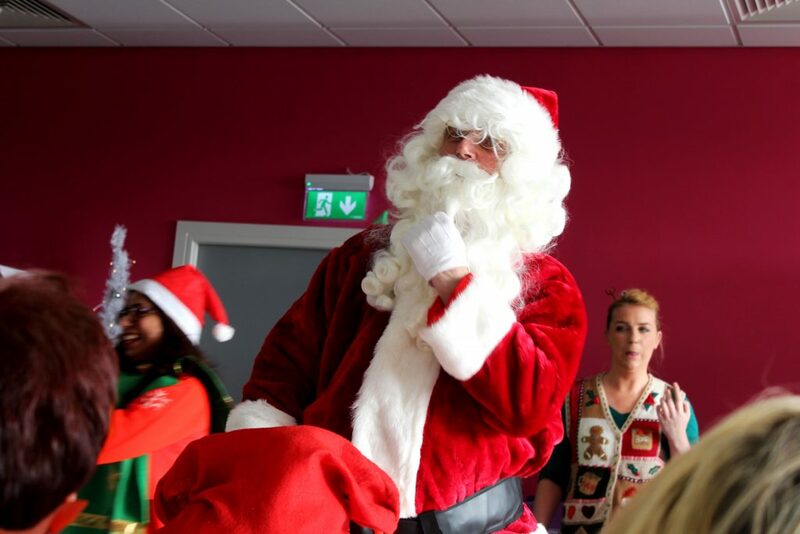 All of the funds raised went to St. Vincent de Paul to help those most in need this Christmas.